Learn how to keep your home safe from mold with these tips. Keeping your home safe and secure requires a lot of maintenance. From installing smoke detectors to cleaning gutters, taking preventative measures to keep your home safe from house fires or flooding seems easy enough. However, when it comes to mold threats, we often forget to take action. Mold can grow quickly and easily, and it can pose a serious threat to your health. Protect your home with these mold prevention tips. When it comes to keeping mold away, it’s important that you keep your home dry. 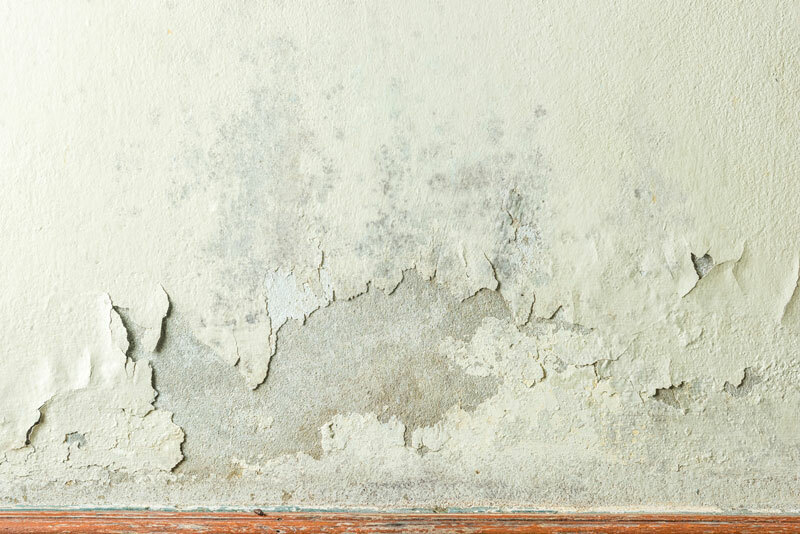 The more moisture in your home, the greater the likelihood of mold growth. Reduce your risk for mold by investing in a dehumidifier. Set the moisture levels in your home to less than 50 percent humidity so that mold doesn’t thrive indoors. Mold loves damp places. If you have a leak in your home, you increase your risk for mold growth. Inspect your home for leaks regularly. Check under sinks, behind toilets, and on your roof for any signs of leaks. If you find any leaks, have them fixed as soon as possible. Wet surfaces in your home should be dried as soon as possible. Wipe down any wet surfaces until thoroughly dried. Additionally, ensure that your home’s ventilation is in check so that your home dries more quickly. When you see the first signs of mold, it’s important to take care of it as soon as possible. Get to cleaning with the right products. A combination of bleach and water can help to remove mold from hard surfaces. Keep surfaces clean, so you can stop a mold problem before it gets out of hand.